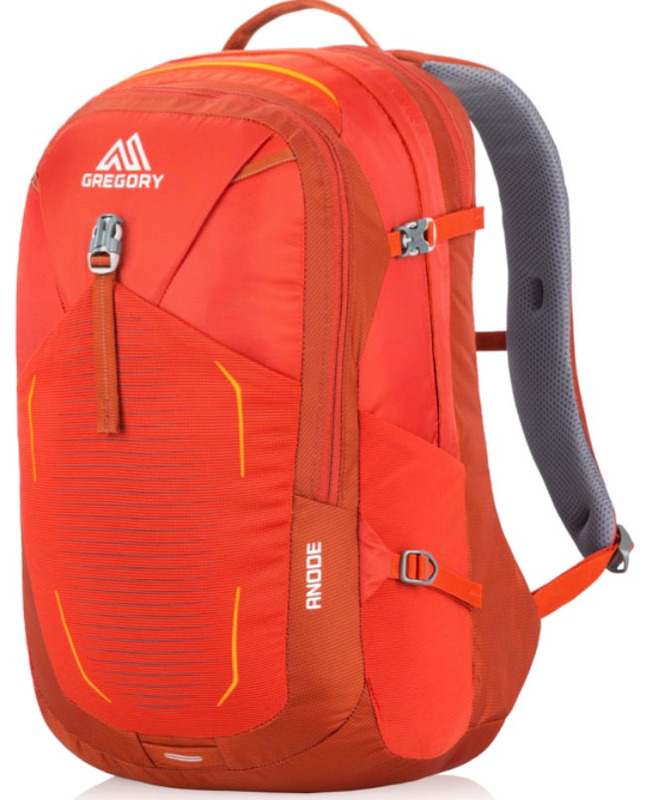 It can be daunting to choose a backpack when there are so many options to chose from. And even if you do your research before you buy, you’re still left with a couple options that may or may not suit you once your packed and ready to go. 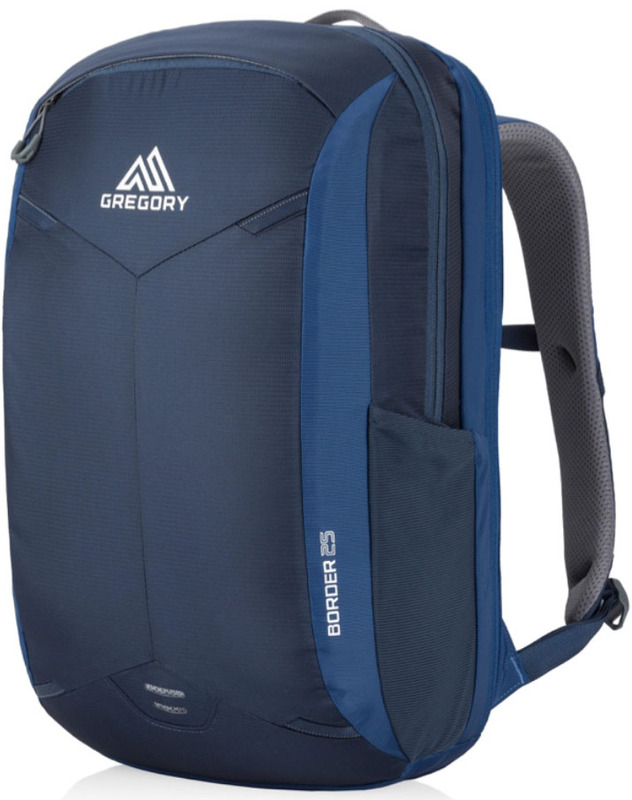 Here’s a detailed look at three backpacks options from Gregory who, with 41 years of experience in designing and crafting travel bags, knows what they are doing when it comes to making high-quality gear that performs and gives you the best value for money … plus comfort. 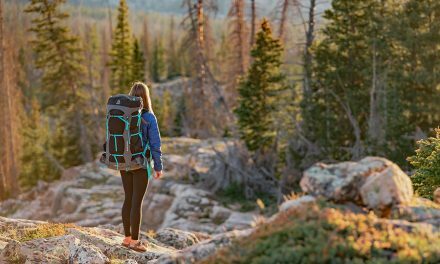 Travel pack suspension that stows at check-in makes life convenient, but many convertible bags prioritize a slim profile at the expense of how well the bag carries. The Praxus and Proxy, by contrast, offer convertible suspension with comfort as well as a slim, aesthetic profile. A padded back panel, contoured shoulder harnesses and wide, cargo-control hip belts provide the support regardless of load. At check-in, they tuck away into a dedicated, zippered pocket. 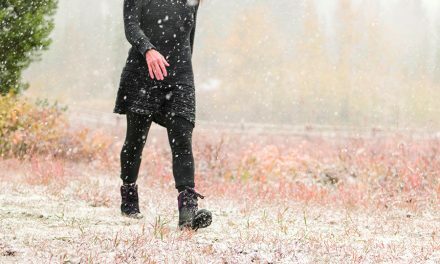 Additional pack features include an ActiveShield compartment that separates dirty outerwear and sweaty gym gear from mingling with clean clothes. A specialized shoe compartment keeps your trail and/or business shoes separate. The main compartment has a full-length U-zipper, and the laptop and Gear Guard padding keeps electronic equipment safe. The men’s Praxus and women’s Proxy come in two sizes, 65L and 45L, for weekend getaways. 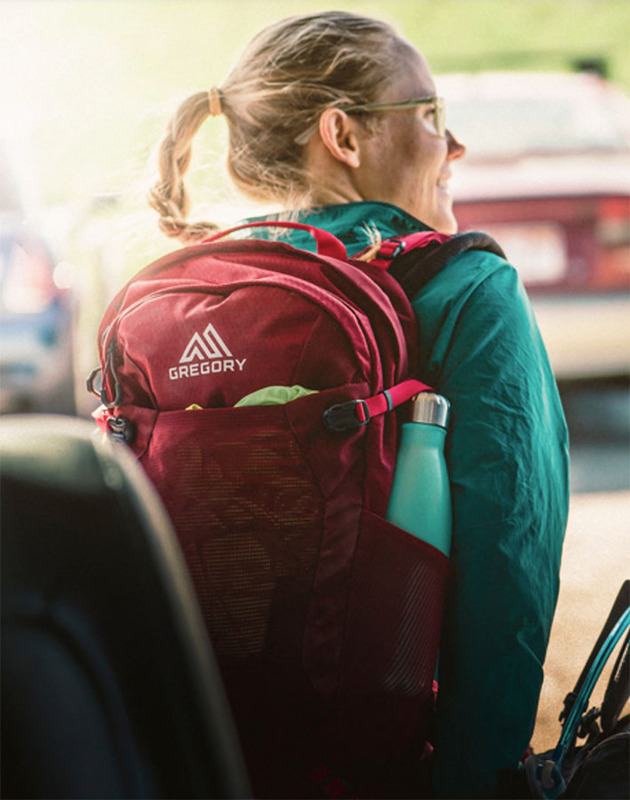 Urban appeal, business-inspired organization and outdoor function, make these packs a go-to to get you to work in the morning, yoga in the afternoon and out for a day hike on the weekend. Ventilated shoulder harness straps and back panel padding keep things comfortable and cool. And the women’s Signal and Sigma offer a narrower shoulder harness and custom hip belt for a women’s-specific fit. Internal and external pockets make it easy to stay organized–like the fully featured organization panel on the front of the pack, a quick access pocket with soft-liner for sunglasses and a floating compartment with bottom bumper for your laptop. 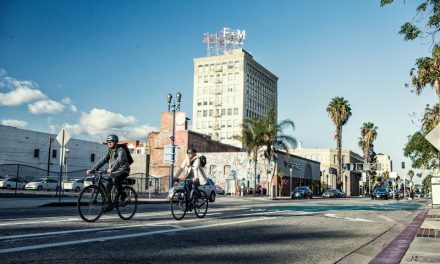 Two size options ensure you’re covered for adventures big and small. The redesigned Border Series offers improved internal organization with an independent padded laptop and tablet sleeve as well as the original quick access pocket for your boarding pass and phone. There’s a large zipper opening to stash snacks and magazines and an internal mesh divider—35L only—to keep your life organized. 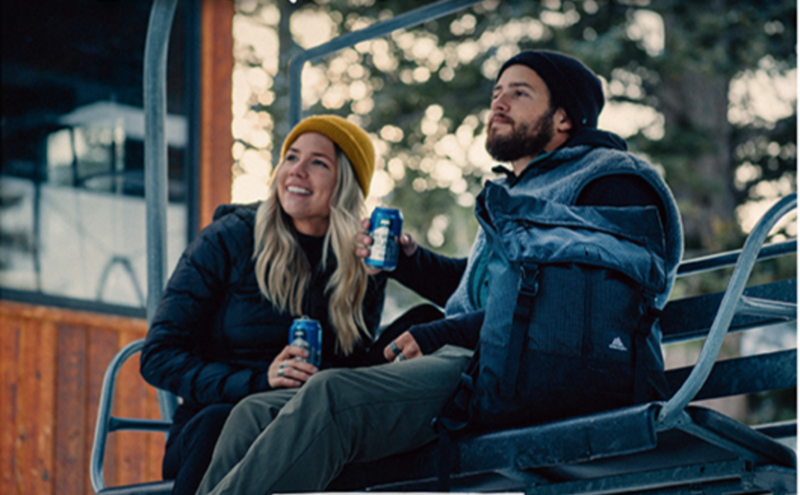 New external features include a side stretch pocket, a wheeled luggage-friendly back panel pass-through and a back panel with a fitted, EVA foam shoulder harness. All three pack sizes are carry-on friendly. The 25L and 35L also feature a check point clamshell design for the laptop and tablet compartment. 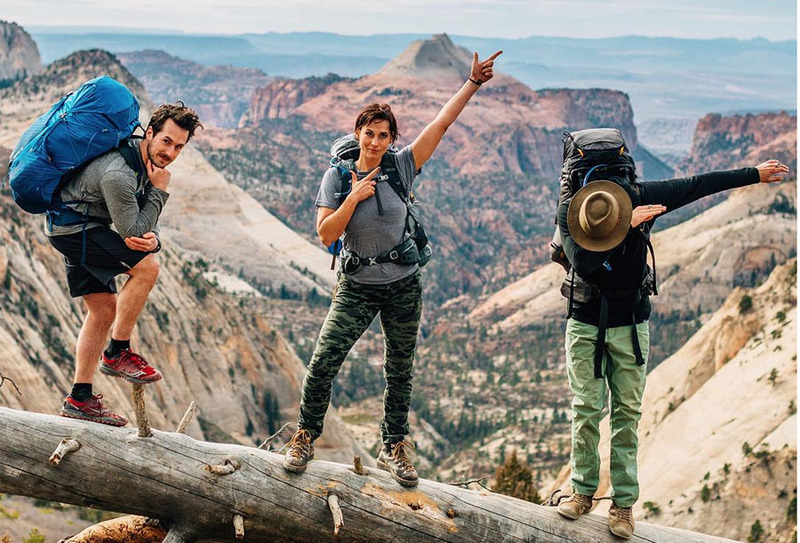 Finding the right pack that’s right for you and what you plan to do is the most important. 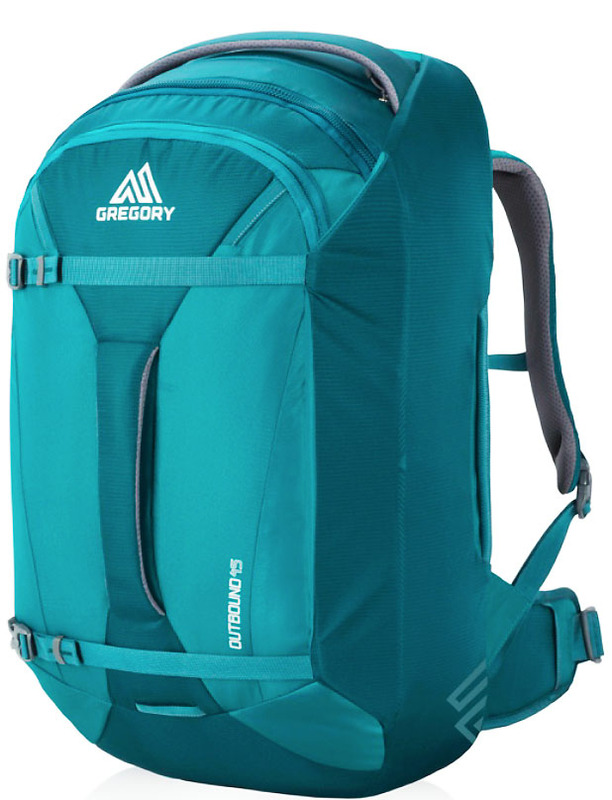 Go over to Gregory and check out all of their travel pack options if you’re still on the fence. Happy shopping!